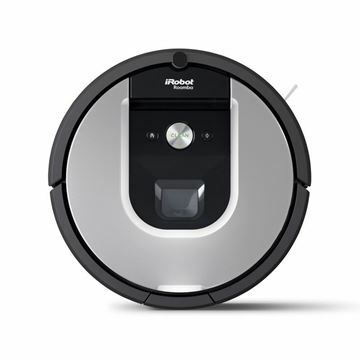 The iRobot Roomba 965 Vacuum Cleaning Robot cleans your floors for you. Just push the ‘clean’ button and off it goes. Alternatively you can schedule the machine to clean as required up to seven times per week. After 75 minutes of cleaning it will make its way to the recharging point and recharge as necessary. This battery powered upright vacuum is lightweight and powerful. Our latest cordless innovation has been designed with leading-edge battery power and brushless motor technology, delivering a superior combination of freedom, efficiency and productivity. The Superpro 700 series is efficient, durable and is the result of over 30 years of innovative design and development, making them the australian cleaning industry's first choice in back pack vacuum cleaners. Their performance is also matched by their comfort. 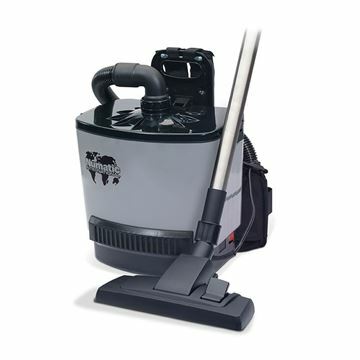 The Superpro 700 series is fitted with a world standard ergonomically designed harness, HEPA rated Hypercone filtration and provides cleaners with an effortless and healthy cleaning experience. With a 46 cm cleaning head the BS 460 can clean a wide range of facilities and the replaceable brush strips make it economical to run for long periods. Able to clean flat to the floor, it can reach under furniture and its L-shaped head lets it clean under radiators. The SpaceVac Internal Kit contains everything you need to get started cleaning at height internally, from the safety of the ground. SpaceVac is the leading high level cleaning system and is being enjoyed by clients across the globe.